Are we a tree service? Do we cut trees down? 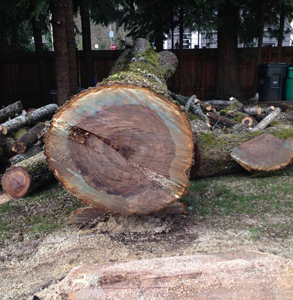 One of the most common questions we get asked is whether or not we actually cut trees down. This is a completely valid question, but the answer is NO. We like to focus on what we do best: Salvaging trees. 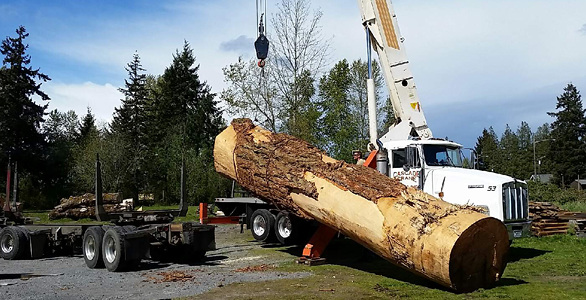 We're a sustainable company that works directly with your arborist or tree service to ensure the valued piece(s) remain intact. 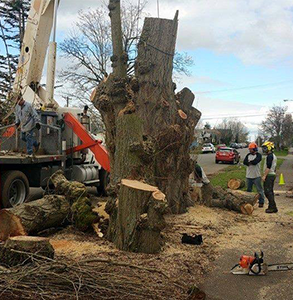 We hate to see rare and unique trees come down, but understand the reasons that they do. Whatever the reason, our mission is to give them a functional purpose.